I awoke this morning with a hangover from the morose, depressing experience from last night that I described on Facebook [Aside: That post provoked the most compelling, soul searching discussion I’ve ever been a part of on Facebook. It is so relevant today.] I decided to do something about it. First, I listened to some Bob Marley. Pulled out some of my old art from when I first started painting. Sat on my little second floor downtown apartment deck with coffee and the latest issue of Art in America. Thought about what I might do art wise. (Definitely not that!) So I decided on a visit to the excellent and free NC Museum of Art a short drive from my place. Most of us have a tendency, I think, to visit museums like they are all you can eat buffets. You know, there is all this food and you’ve got to have some of everything or you’ll feel cheated. At a museum we don’t want to miss something really good — especially if you think you won’t be able to return. 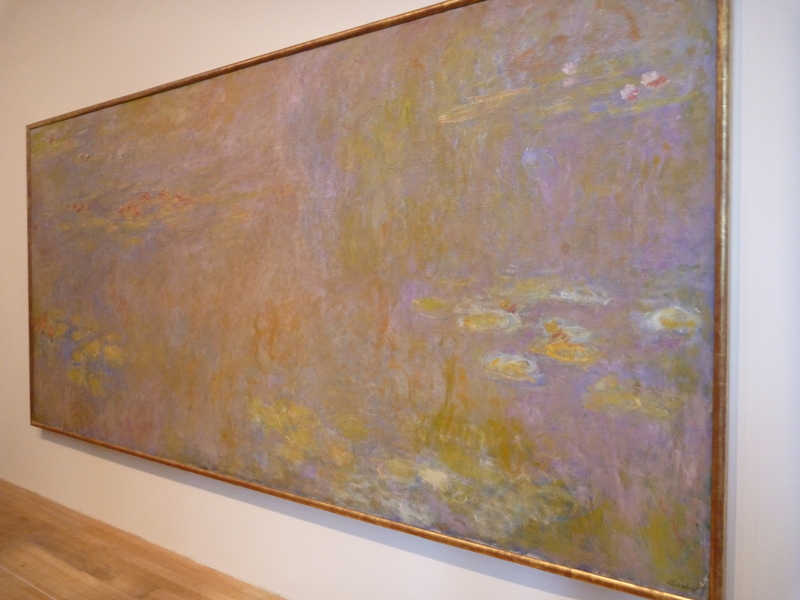 So you’re worried that you’ll come home from your trip to London where you visited the Tate and somebody will ask if you saw Monet’s Water Lilies and you’ll have to say “No” and then they’ll spend 10 minutes telling you all about it. But when you do that everything becomes a blur or maybe, like when Karen and I visited the new Whitney last week, you walk away overwhelmed and drained. 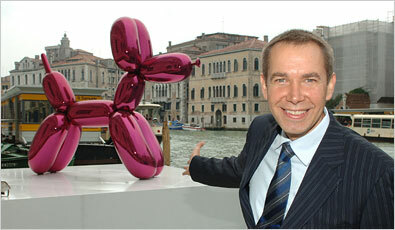 (The new Whitney is amazing.) So this time I figured I’d spend more time with fewer pieces. I immediately went to the far northwest corner of the museum. I glanced around and saw Andrew Wyeth’s Winter. It is amazing and has the added advantage of being placed near a bench where I could sit, contemplate and write in my little Moleskine. It was painted in 1946, tempera on board, right after his father’s death. What makes this piece so special? It could be the boy appearing to flee down Wyeth’s famous hill, his weight and the tragedy dragging him. Or the beautiful and imposing hill itself. The brushwork with the subtle changes in color and texture that creates both a sense of space and claustrophobia. The shadow too, that follows the boy down the hill adding to the force of his sadness. It is an immensely sad and perfect painting, a simple image that tells a story that could fill a book. 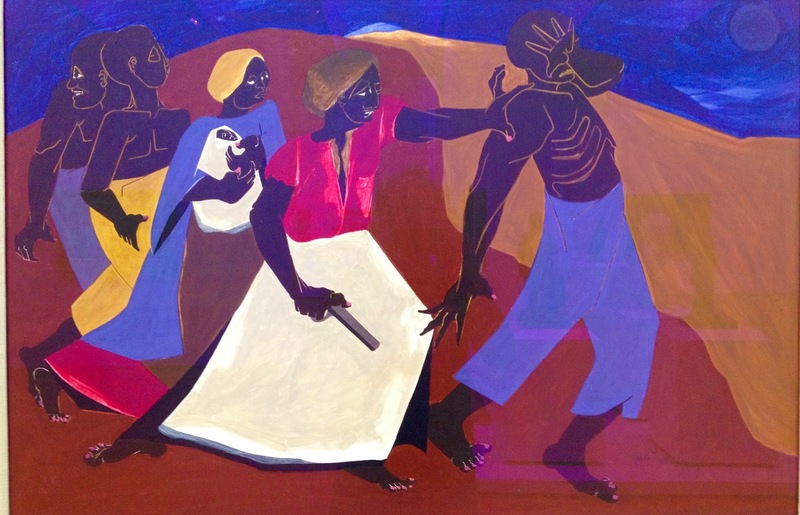 Nearby is a Jacob Lawrence called Forward from 1967. 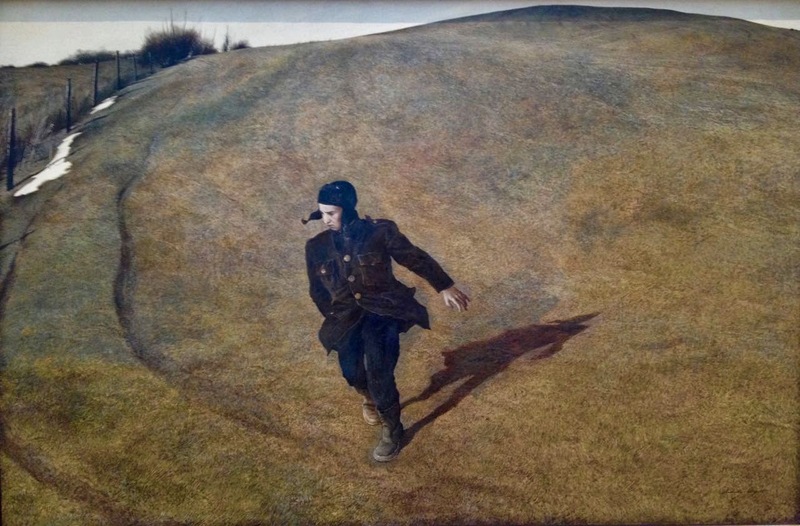 It is a great companion to the Wyeth. Here we see Harriet Tubman pushing the escaping slaves forward to freedom, playing the role of the hill in Winter. She is shoving the man forward, a revolver in hand. He’s enormous, strong, and terrified, hiding his facing with his immense hand. The colors are bold and the shapes blocky without the detail of the Wyeth. To me the man is the compelling figure, the lines of his ribs, the splayed hands themselves viscerally showing both his physical strength and his terror. This vision of humanity, of fear, of tragedy, of strength, of heroism, of courage, of determination, of fearlessness both breaks my heart and gives me hope. I felt maybe there was a piece to create a triptych with the Wyeth and the Lawrence so I walked around, glancing here and there. 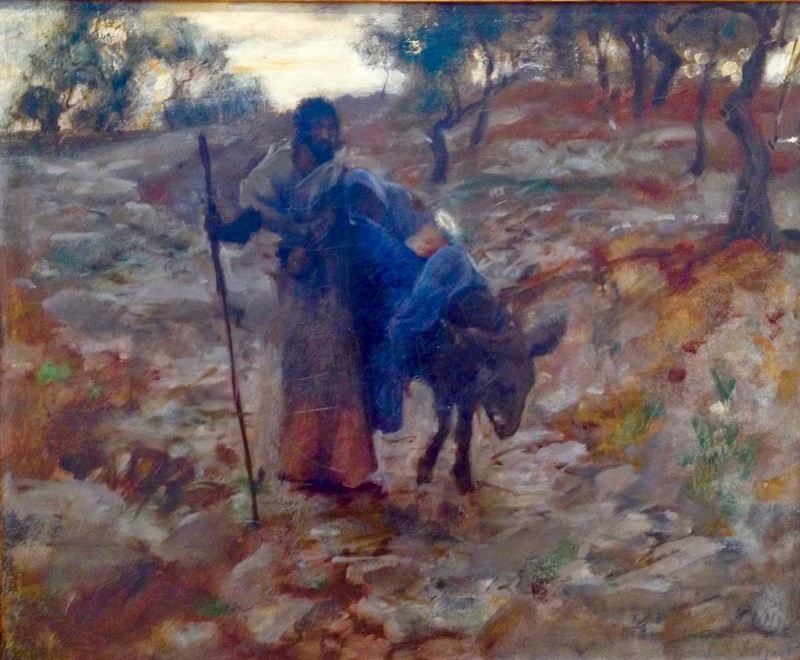 And then I saw it, a John Singer Sergeant of the Flight from Egypt, circa 1877-1879. It is a sparse piece, dark, and impressionistic. Here the forward motion is provided by lonely Joseph, staff in hand, his arm around Mary. We see Mary, her face shrouded, a shawl around her head. She holds Jesus, the child’s head merely a shape but lighter and with a halo. The donkey, his head nearly dragging the ground, appears gaunt and deadly tired, stumbling down the path, his massive ears just more weight to carry. Joseph is held up by his staff, Mary by Joseph, Jesus by Mary, and the donkey by force of will and necessity. Joseph’s face looks obscured but on closer examination quite detailed, his nose, his beard, and the holes of his eyes amazingly evocative. Again, like the Wyeth and the Lawrence, a sad, beautiful, and contemplative composition. I spent an hour plus with the three pieces. By doing so they became more than canvas and paint and more than beautiful works of art. They told me three stories that reflect the best and worst of humanity. Stories that made me think. Images that made me sad and feel intensely alive.